Condos on this corner are going to cost more than one $. 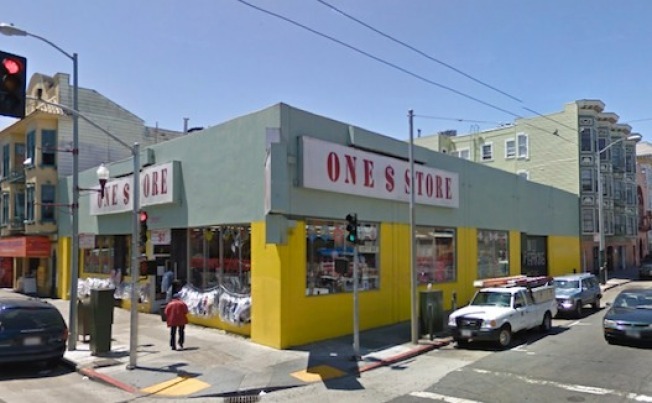 The One $ Store is at the southwest corner of 17th and Mission's is out, as it's slated for a six-story, 29-unit building, according to Mission Mission. An underground parking garage would have 14 parking spaces for the homes, one for commercial use, and 26 bike stalls. At the moment, the unit mix will be 12 two-bedrooms, 15 "one-and-a-half" bedrooms, and two one-beds.